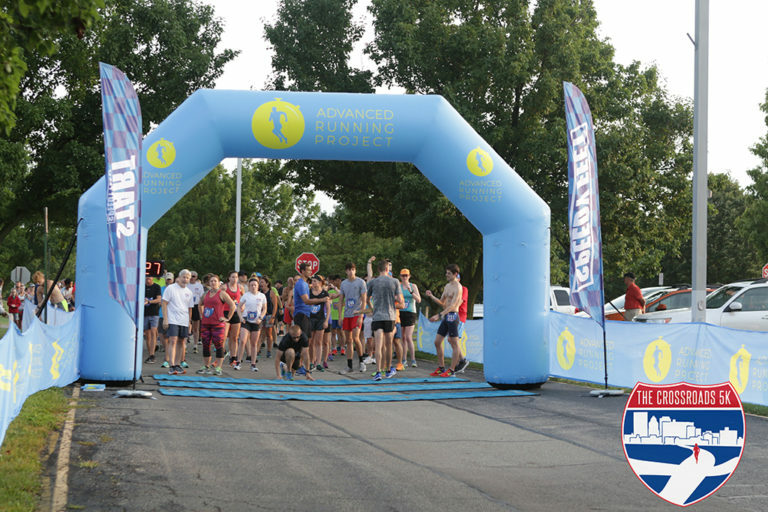 The Advanced Running Project is a fully integrated running company that offers all services a runner and/or race director needs. Built on a foundation of knowledge, experience, and passion, Advanced Running is at the forefront of growing the running community from the local to the international level. Offering professionally produced events, apparel, a club, elite team, and event consulting, Advanced Running is truly a home for all things running. Our mission is to create healthier communities by going the extra mile. We strive to constantly increase the number of people who run while simultaneously encouraging runners to constantly seek to better themselves as runners and as people in order to leave the world better than we found it. After starting the Advanced Running online running in late 2011 that now boasts 22,000+ users, the foundations of wanting to grow the running community was born. 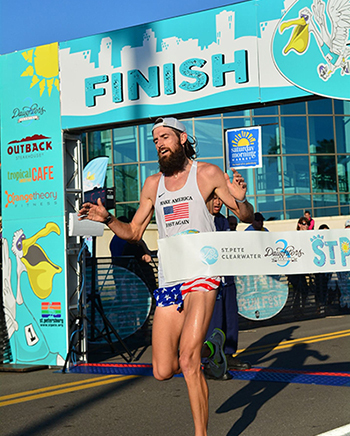 That forum coupled with Brandon’s passion for running and experience in producing world class races would lead to the creation of the Advanced Running Project. A place where runners can participate in industry leading races, purchase apparel to show off their lifestyle, run with like-minded individuals, compete as a team, and even a place where other race directors could find a resource to help them produce their own events. The Advanced Running Project has never been and will never be about a specific distance, PR, finishing position, or anything of that nature. The Advanced Running Project simply supports the relentless pursuit of personal growth through running. Introduced to the sport at the youngest age by his father, Brandon competed in Cross Country and Track and Field in high school and at the U.S. Air Force Academy. Since graduating he has continued to improve as a runner and has set PRs each year in distances from 5K to Ironman. His favorite event is the 5000m on the track. After graduating from the Air Force Academy, Brandon served in the Air Force before separating in 2014. His next journey saw him lead the operations of 20 events annually including but not limited to four runDisney half marathons, three trail marathons/ultras on Catalina Island, the Anaheim Angels 5k, Surf City 5k, and numerous other events. In early 2018 Brandon took his passion and skills and launched the Advanced Running Project. The business is headquartered in southwest Ohio where Brandon lives with his wife Ashley who is employed as a plasma physicist. 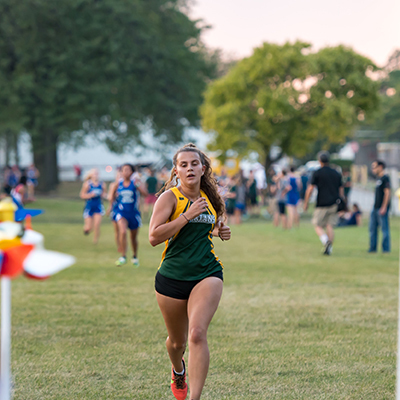 Julia was raised in the northern suburbs of Chicago where she began running as a sophomore in high school and joined her school’s Cross Country and Track teams. She found that through running she was able to make new friends and found that she was intensely passionate about the sport. After graduating high school Julia moved to Dayton and began working on a degree in Sports Management at the University of Dayton. She has already completed three half marathons in that time and has a goal of completing her first full marathon in 2019. Her passion for running has translated into a desire to pursue a career in race event management. With the Advanced Running Project Julia touches all aspects of the events produced and is an integral part in our continued production of national class events.